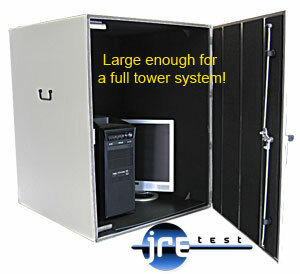 Testing tall devices? 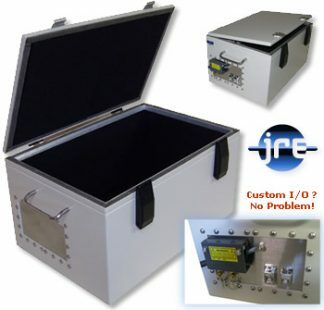 The JRE 0814 stands up to any test up to 18 GHz! 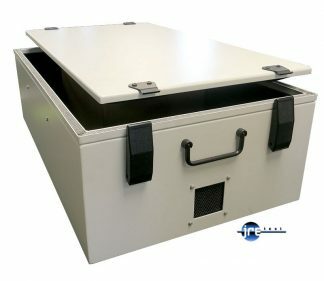 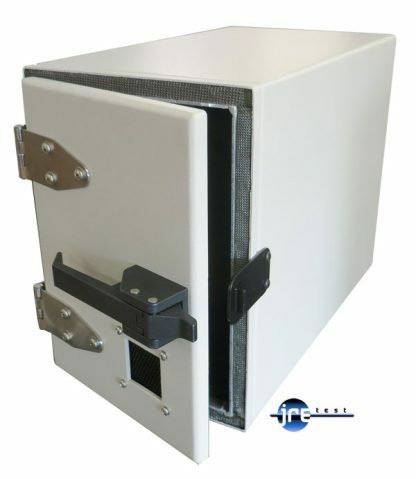 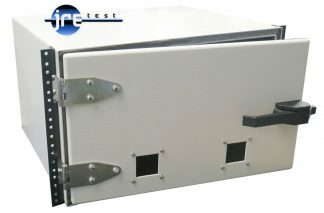 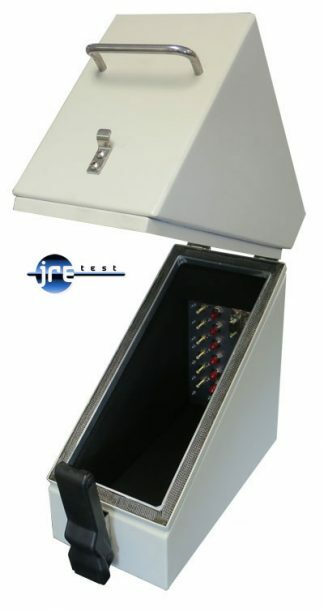 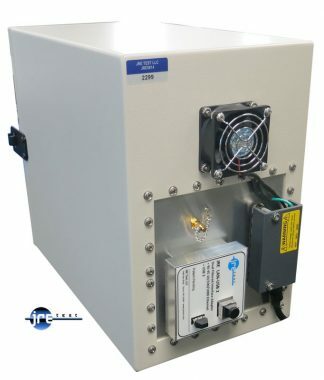 Featuring a wide swing open door with durable latch handle, this enclosure finds wide use in the WiFi test environment.